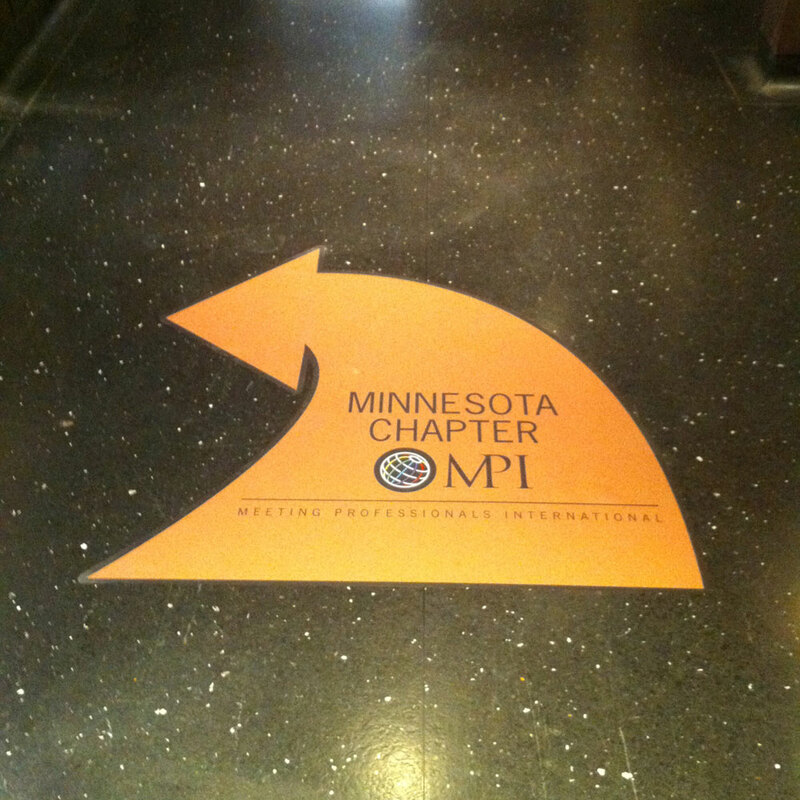 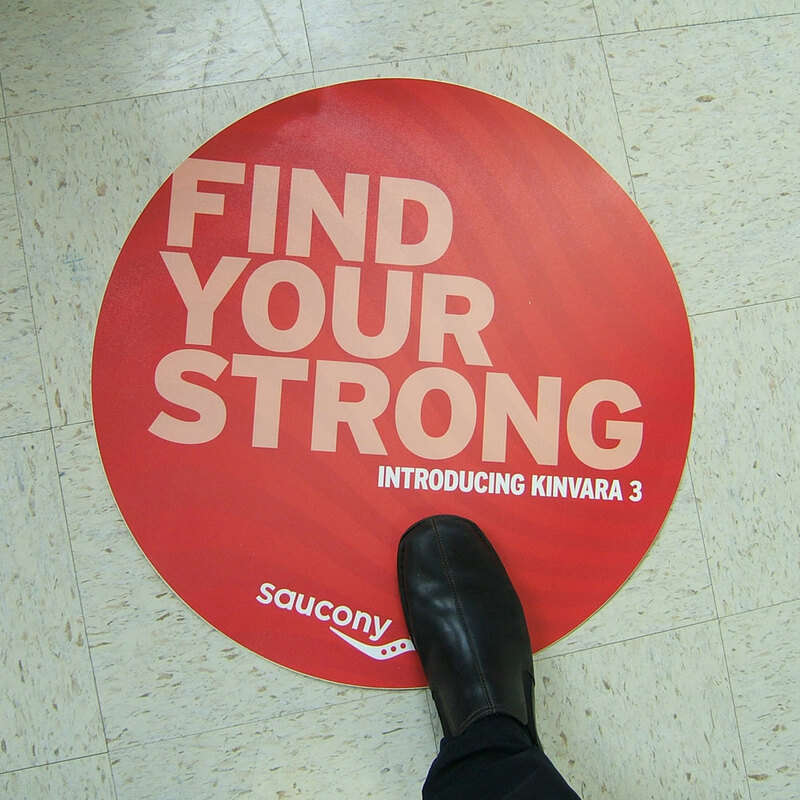 Floor graphics are graphics that are placed on the floor of a store, business, or convention center. 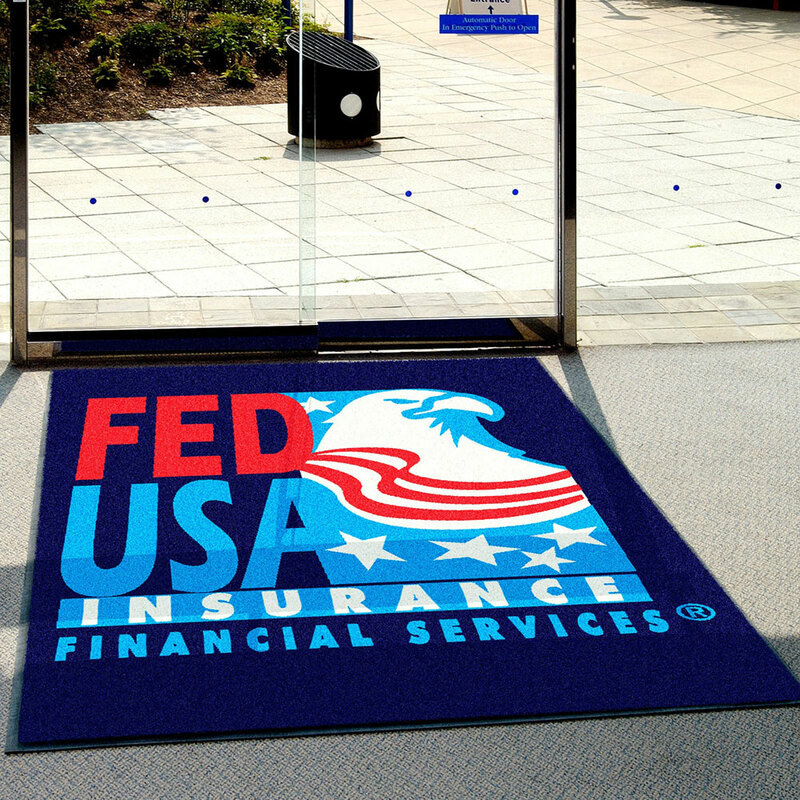 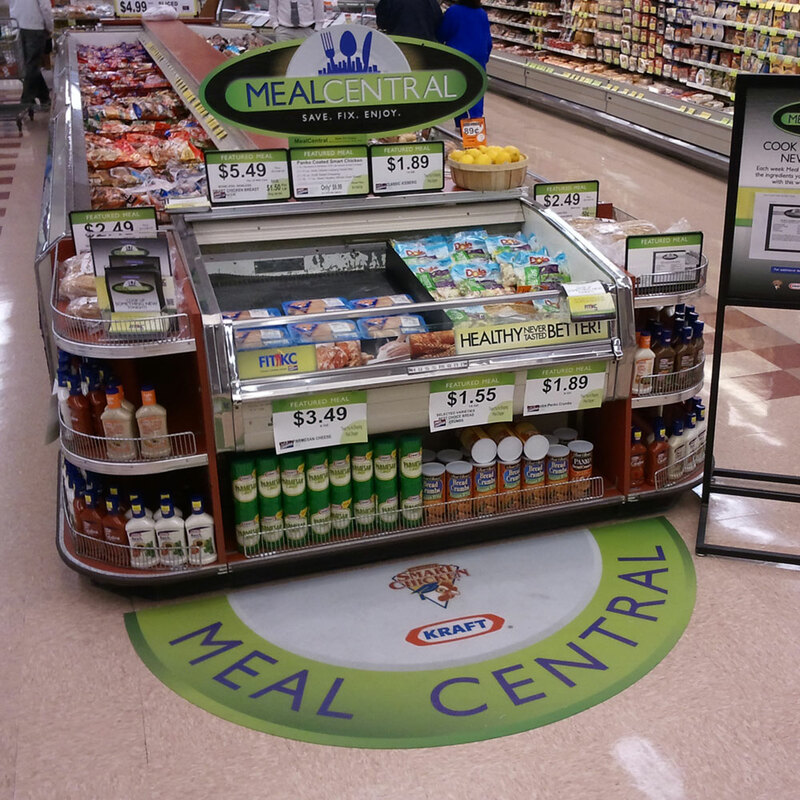 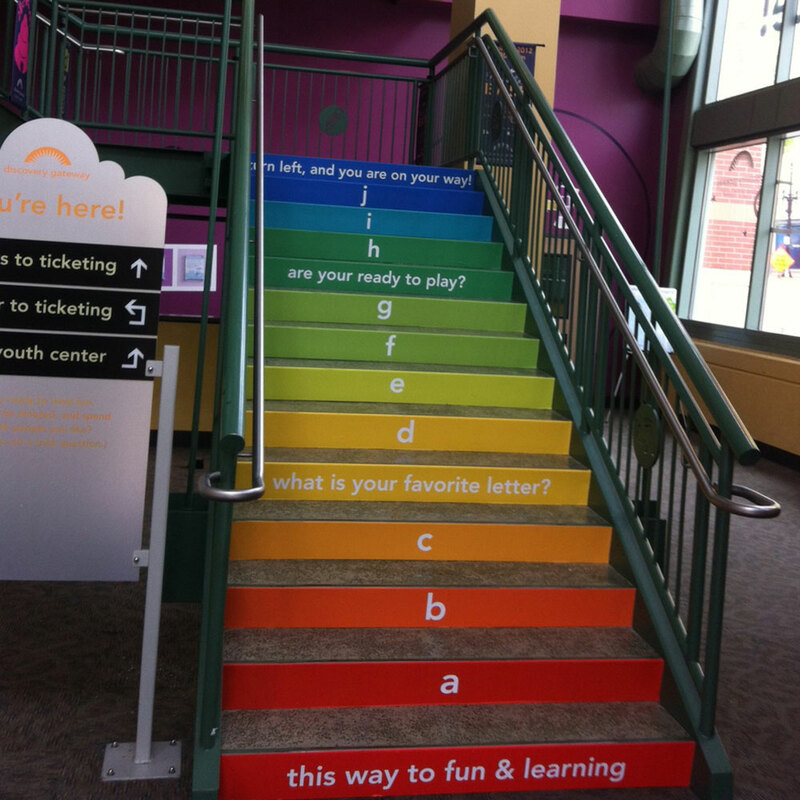 These graphics are user definable and the possibilities are endless with custom floor signs. 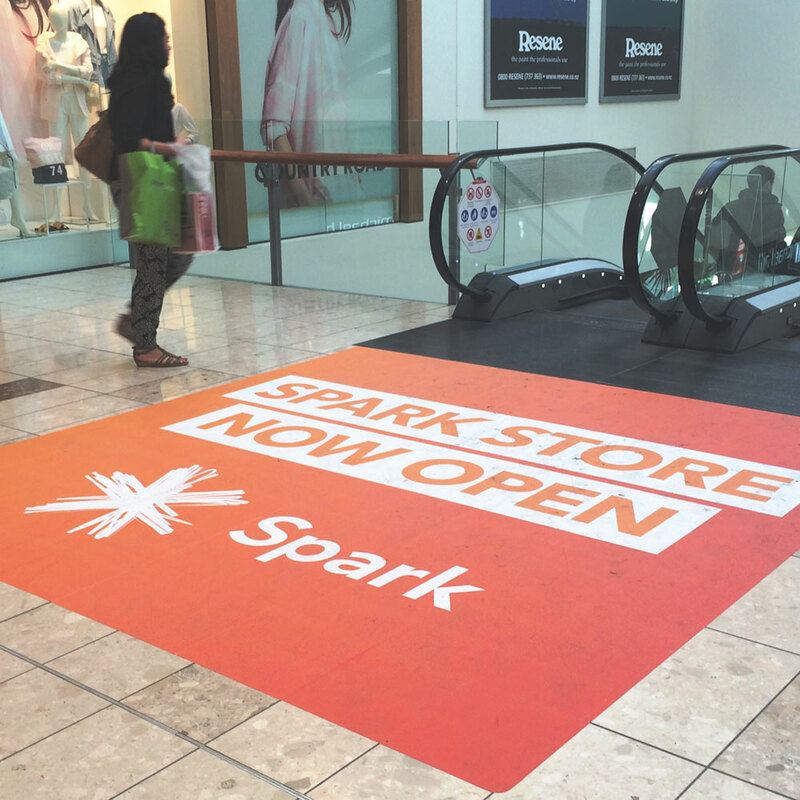 Many people and businesses utilize these floor graphics in order to advertise their business or certain products that they want to highlight. 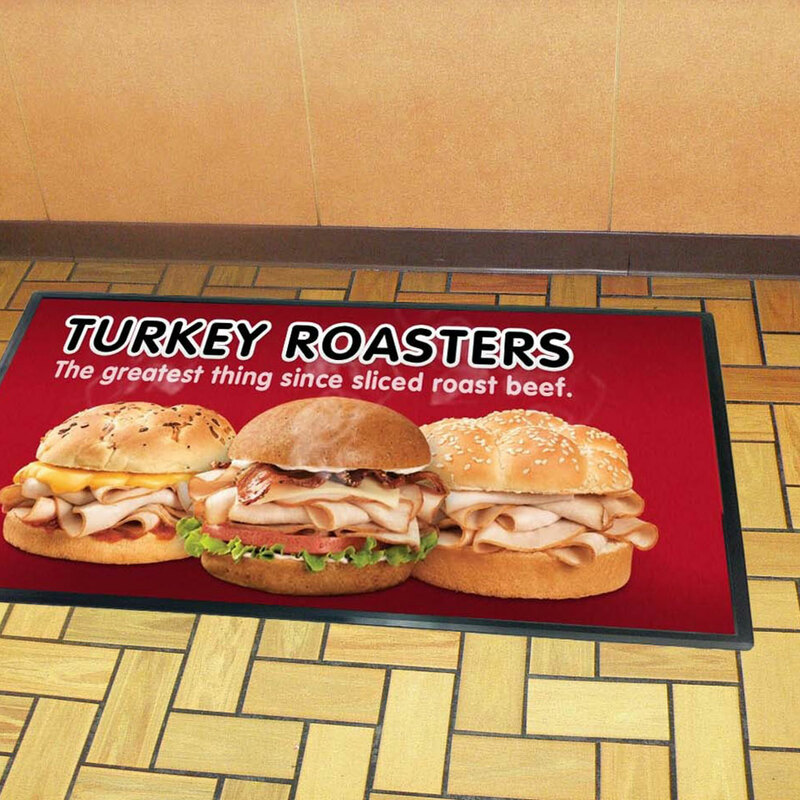 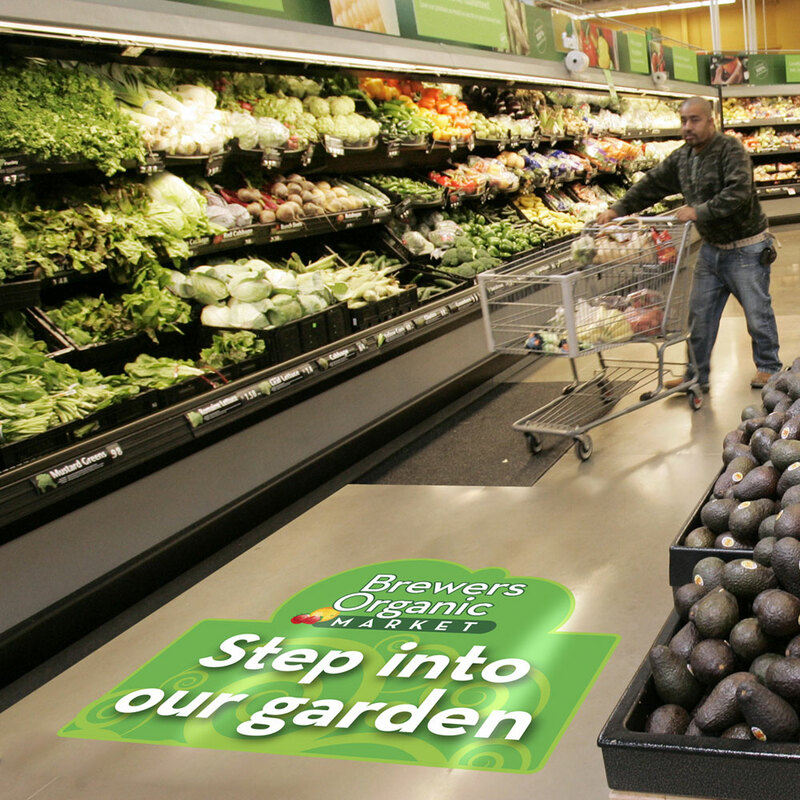 Custom floor graphics are a cost effective way to advertise products and services in businesses such as shopping malls, car sales, grocer stores, showrooms, and more. 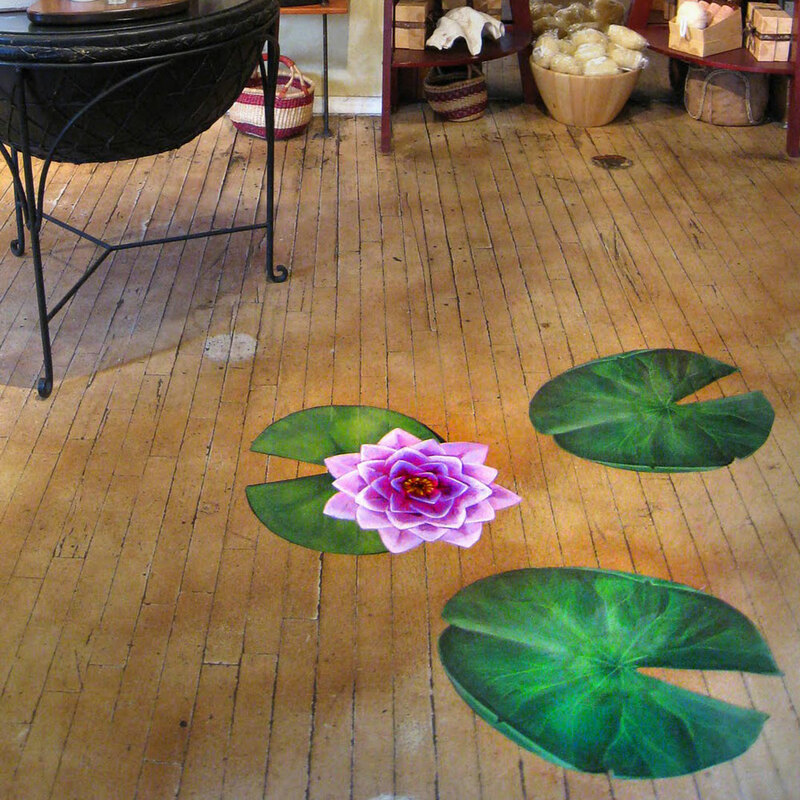 Custom floor graphics can typicall be applied in a short amount of time by a professional or non professional depending on the size. 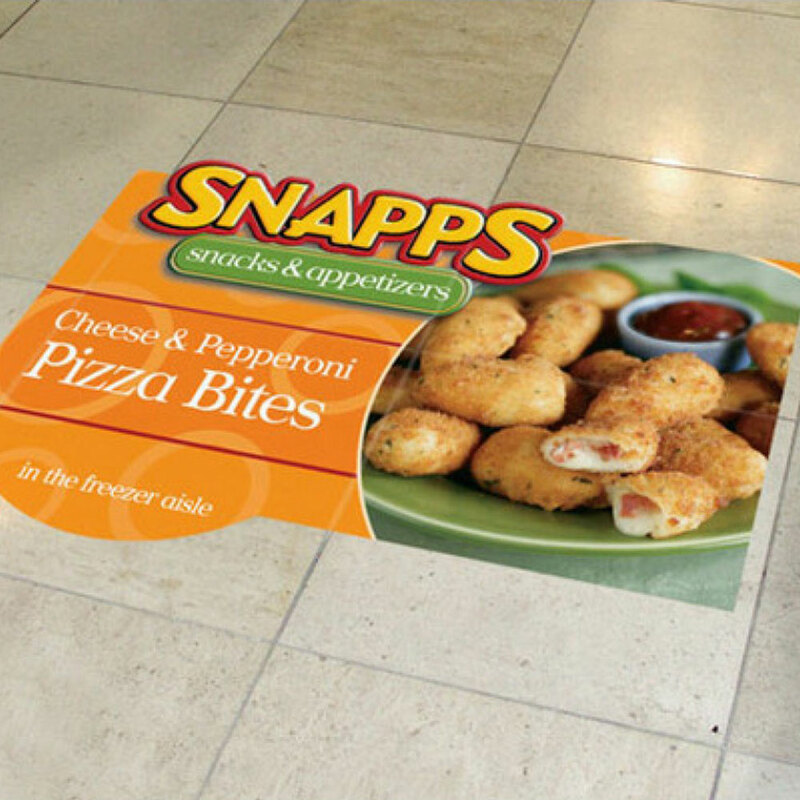 They are a highly effective and cost efficient way to market your company or brand. 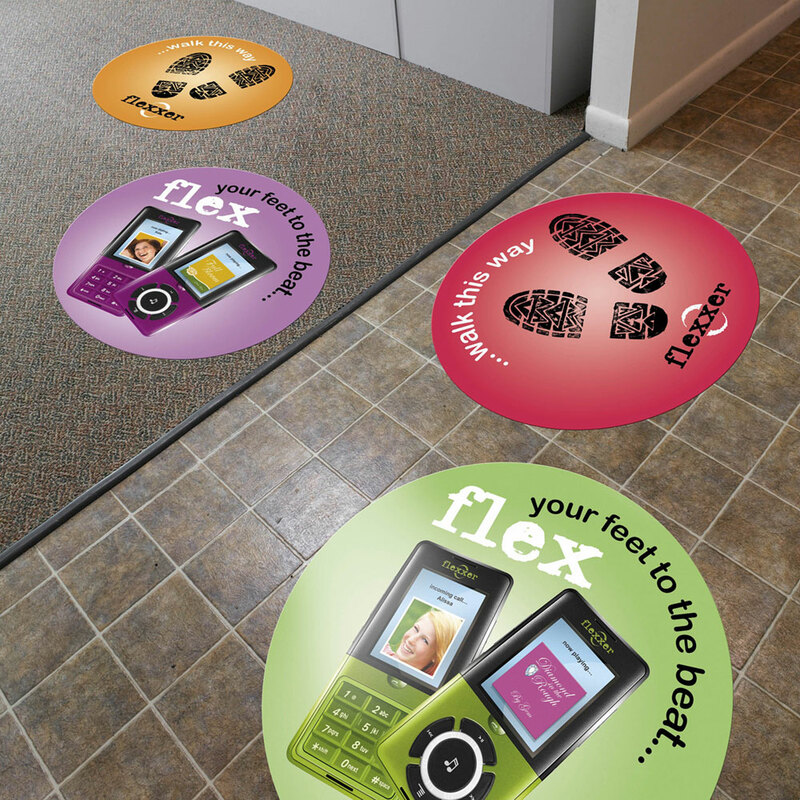 Therefore, anywhere that they will be seen by potential customers is a good use for them. 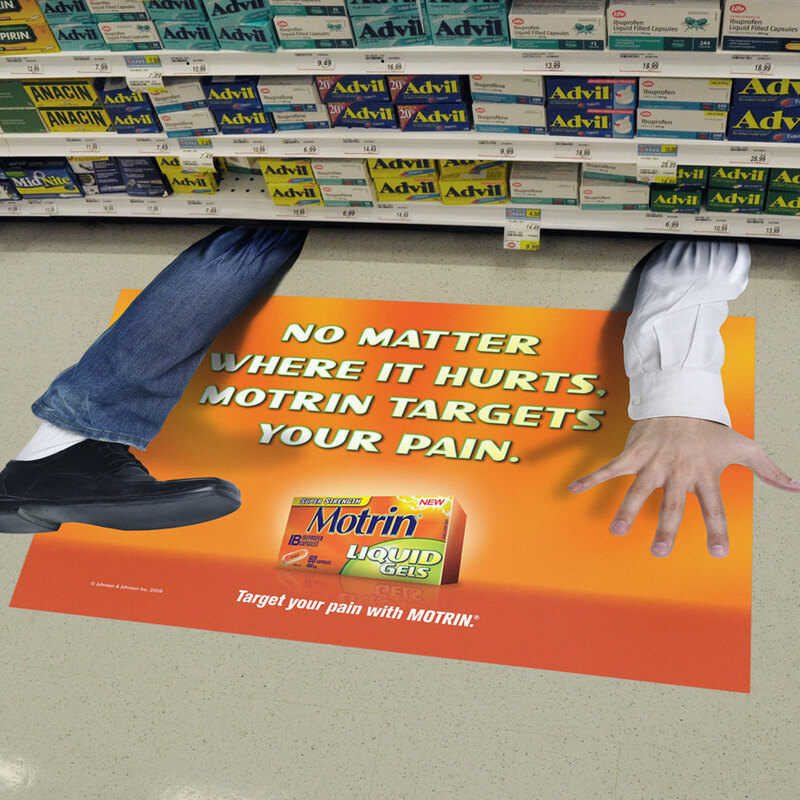 If you want to squeeze more money out of your marketing dollar in a unique way, floor graphics can be a great option. 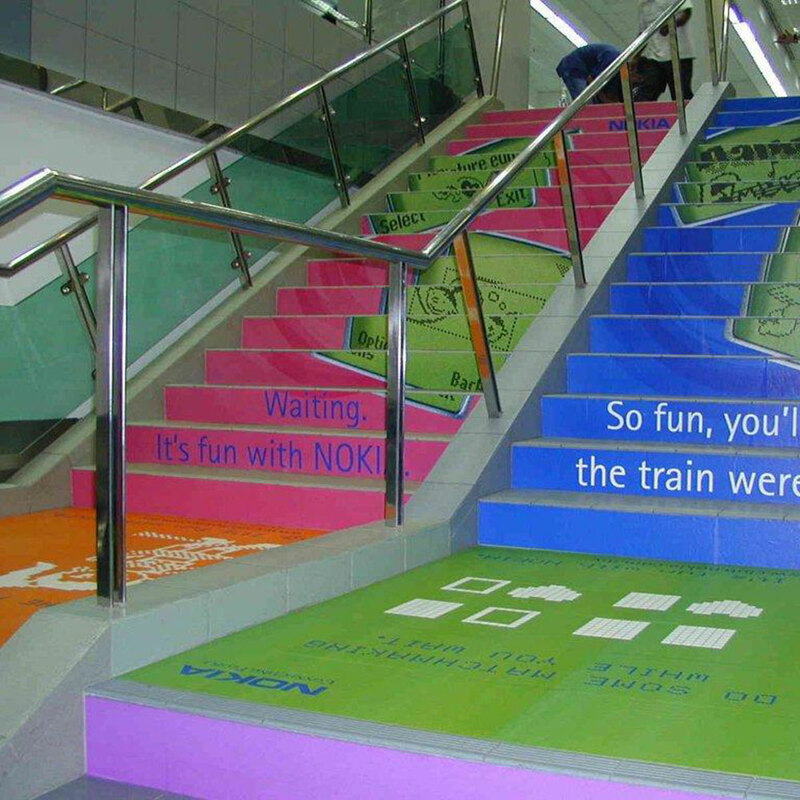 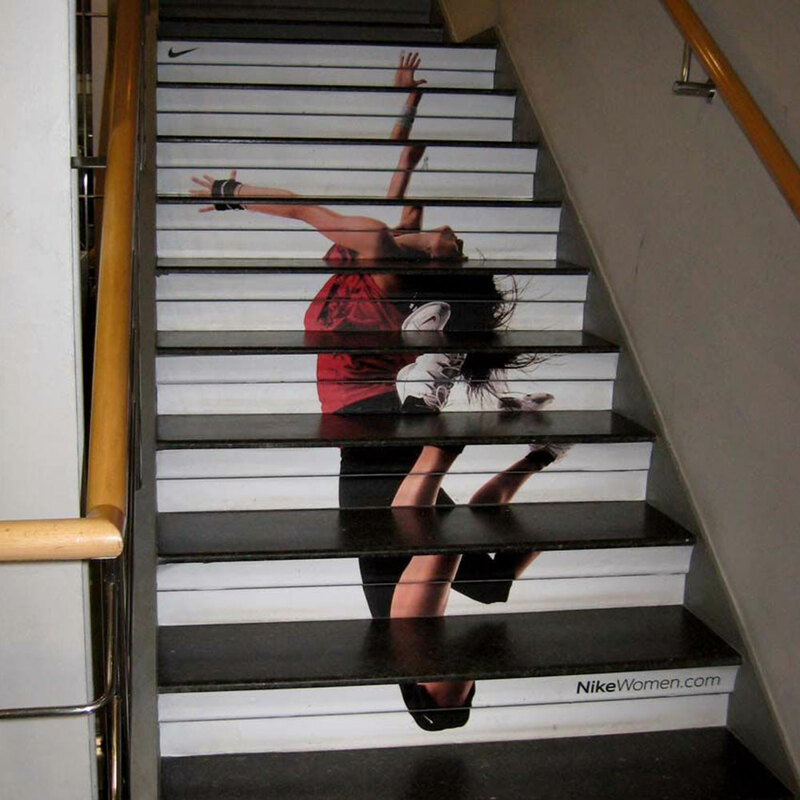 The lifespan for decal types of floor graphics depends on the amount of traffic that it receives. 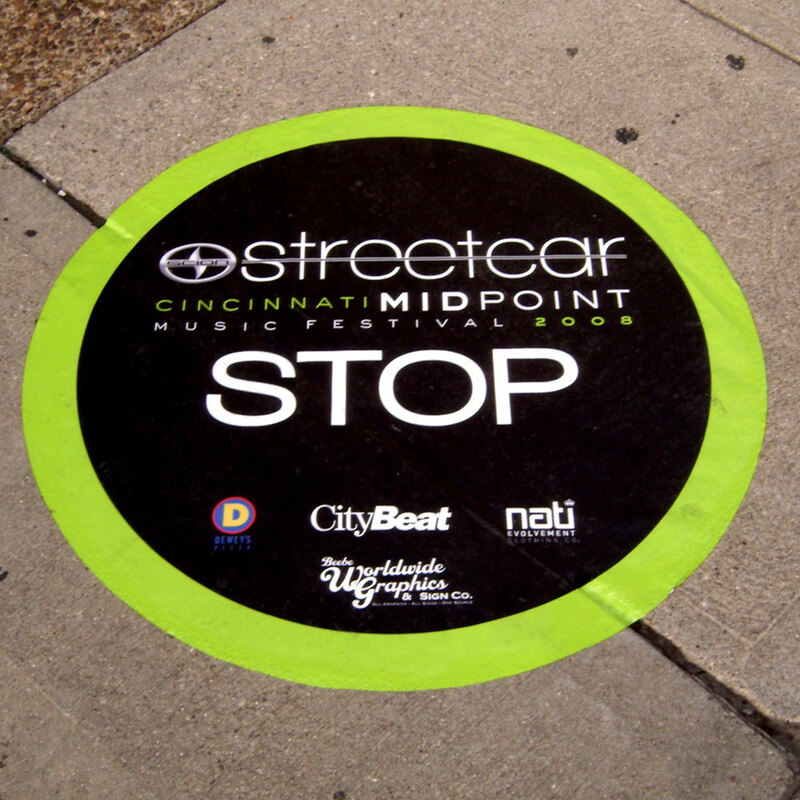 If it is a high traffic area then it may last a matter of months, whereas if it is a low traffic area it can last years. 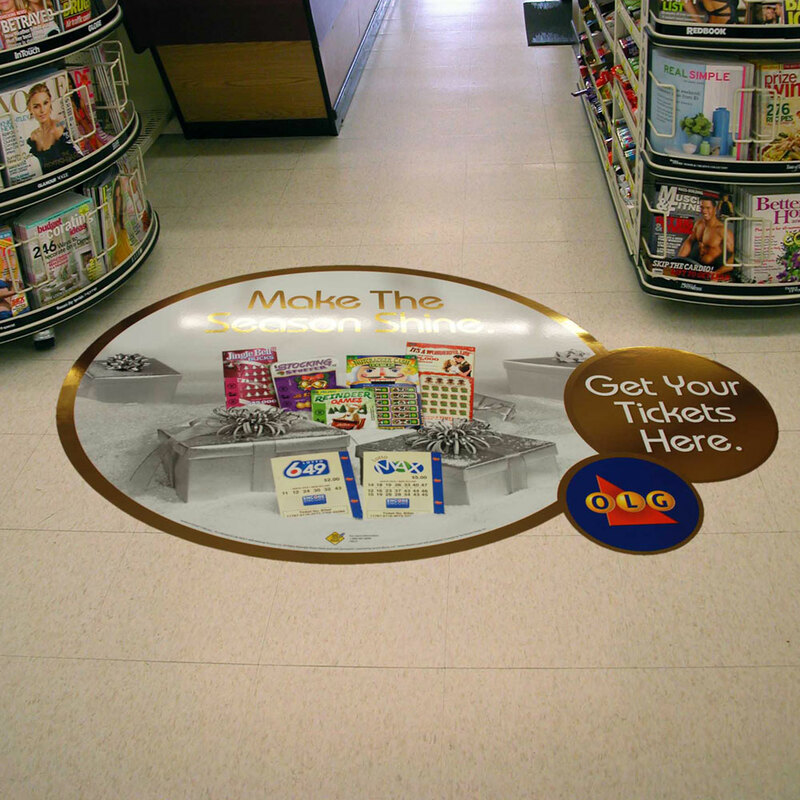 In order to extend the life of a floor graphic floor wax can be applied on top of the graphic in order to add a protective coating.